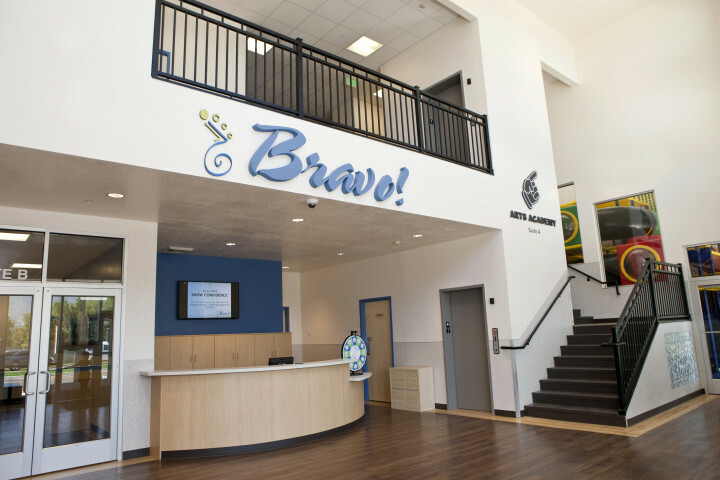 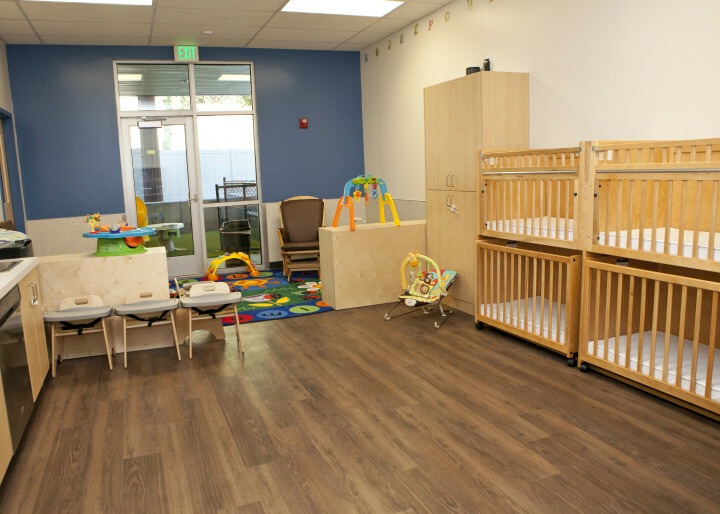 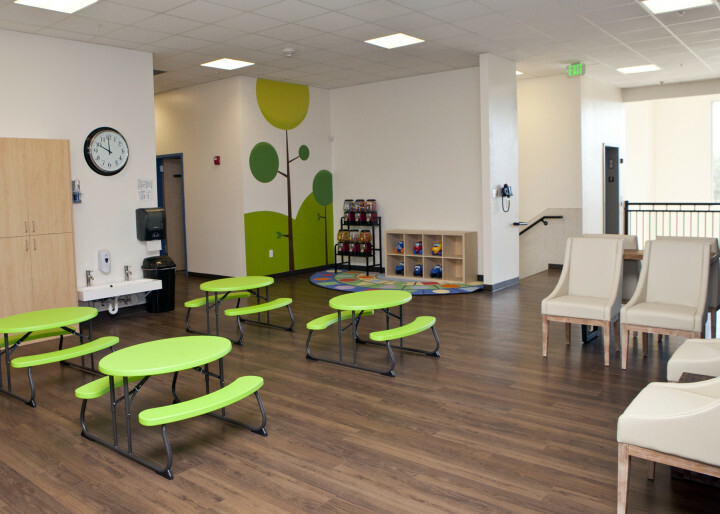 The Bravo Arts Academy and Daycare was completed in 2015 and is located in Riverdale, Utah. 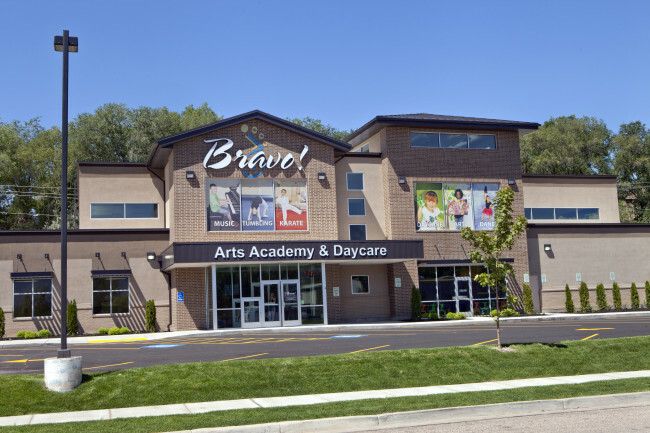 This project includes a 300 child daycare facility, which is currently the largest of it’s kind in Utah. 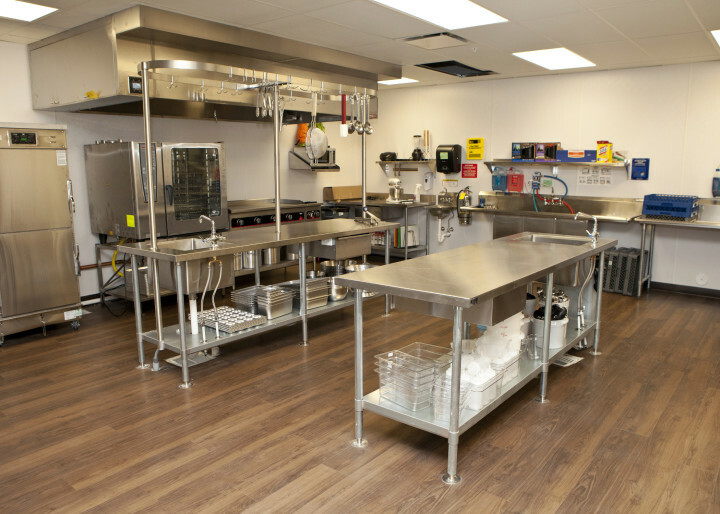 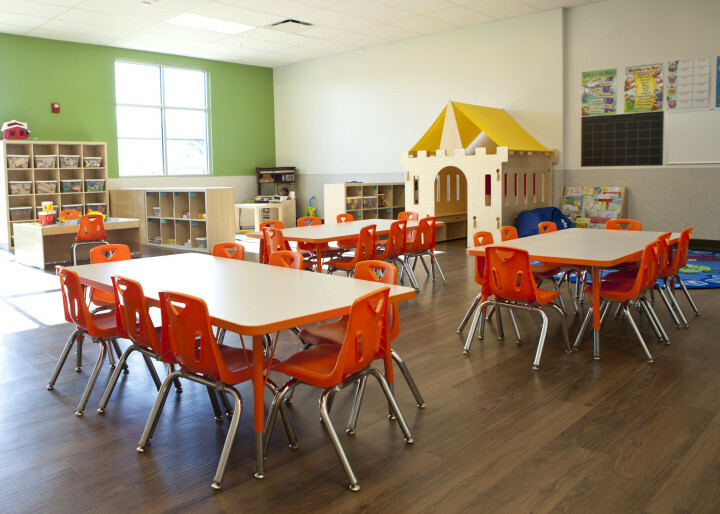 The daycare facility includes a full commercial kitchen, classrooms for each age group, a gymnasium, computer room and playland. 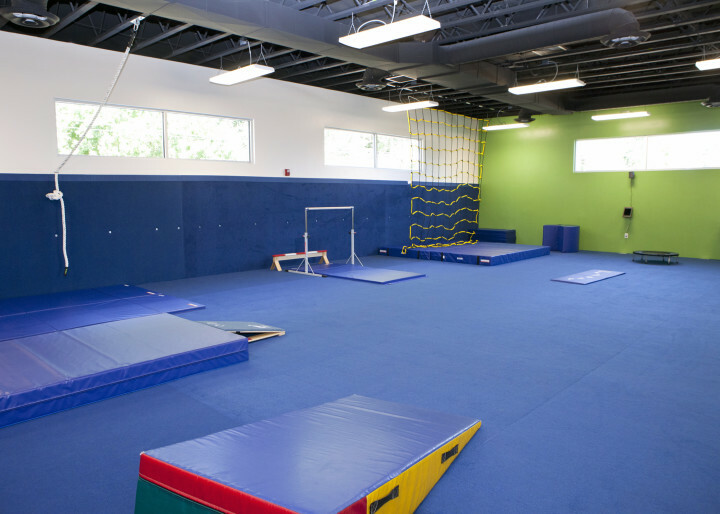 The upstairs of the building includes an Arts Academy which offers music lessons, dance, karate, tumbling and preschool.